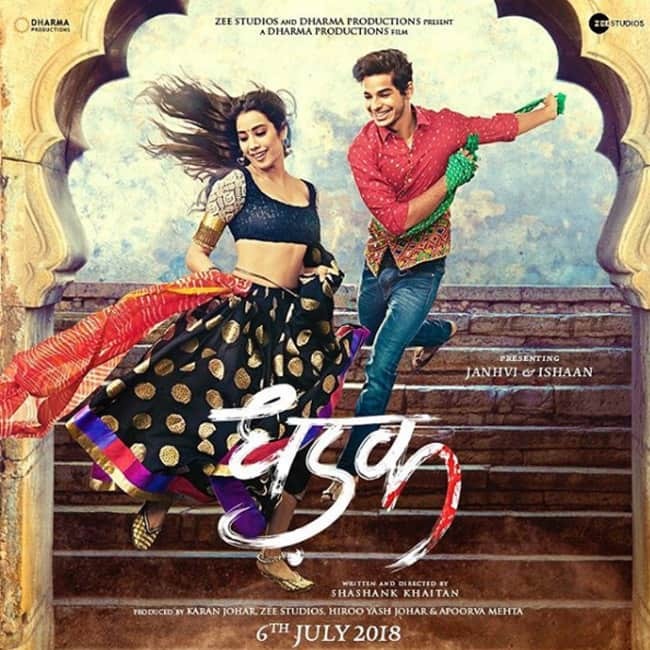 Sridevi’s daughter and Shahid Kapoor’s brother are finally together after so many speculations in the poster of their debut movie Dhadak. Of course, rumors of their debut together were buzzing the town but the confirmed news is out today by Karan Johar, who is the launch pad of these two. 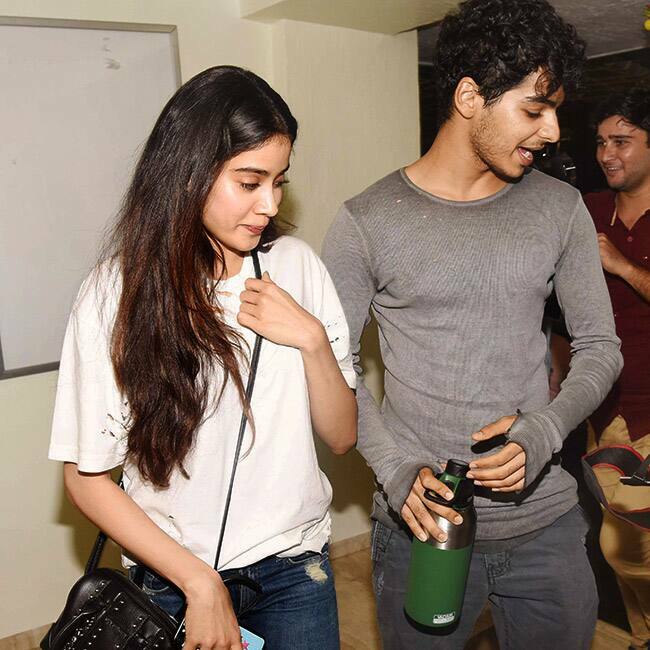 Dhadak is Jhanvi Kapoor's debut Hindi film with Shahid Kapoor's brother, which is not his debut movie. He made his acting debut with Iranian filmmaker Majid Majidi's film Beyond The Clouds. Since, this movie is being said the Hindi remake of Sairat that was released in 2016.It is reportedly being remade in other languages like Kannada, Telugu, Punjabi, Malayalam and Tamil. Makers said that it wasn't tough to get the poster look for the film as they were sticking to the story. Even the idea of the poster was to remain as honest as possible to the film that they wanted to make. The movie is a Hindi remake of Marathi movie Sairat which is to be produced by Karan Johar and directed by Shashank Khaitan.